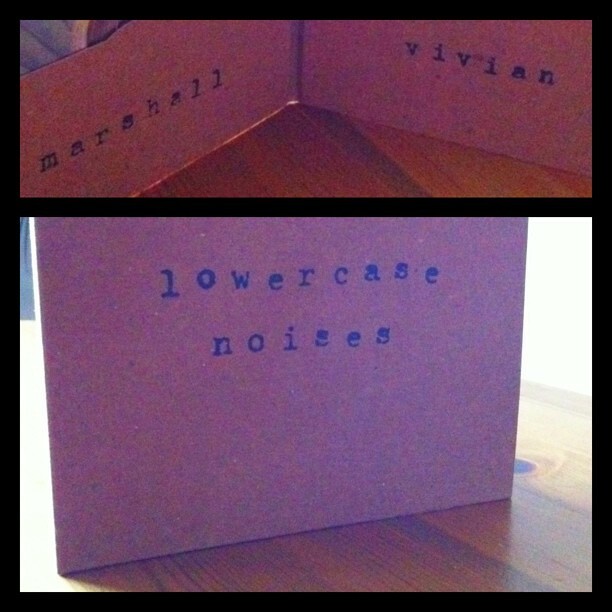 I was delighted to receive the physical copies of Lowercase Noise's 'Marshall' and 'Vivian'. As I tweeted earlier... I love the packaging, considering it first class. Andy Othling's attention to detail and pursuit of simple yet effective packaging is admirable. All the wording is hand-stamped in beautifully simple recycled card. 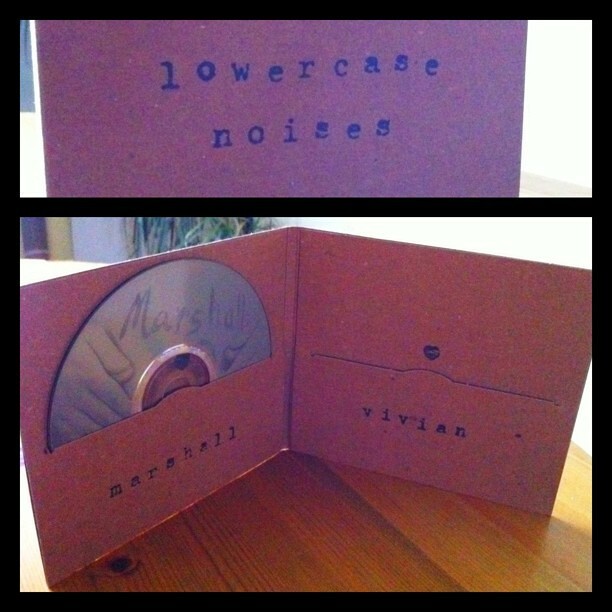 The discs are presented side-by-side with neither more important than the other... this is, afterall, the first physical release of 'Marshall' as well as 'Vivian'. 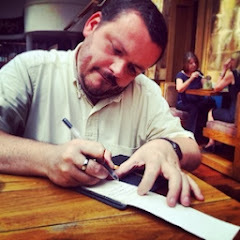 All in... Andy has done an excellent job crafting an artefact of worth... and I am delighted to have this release within my collection.